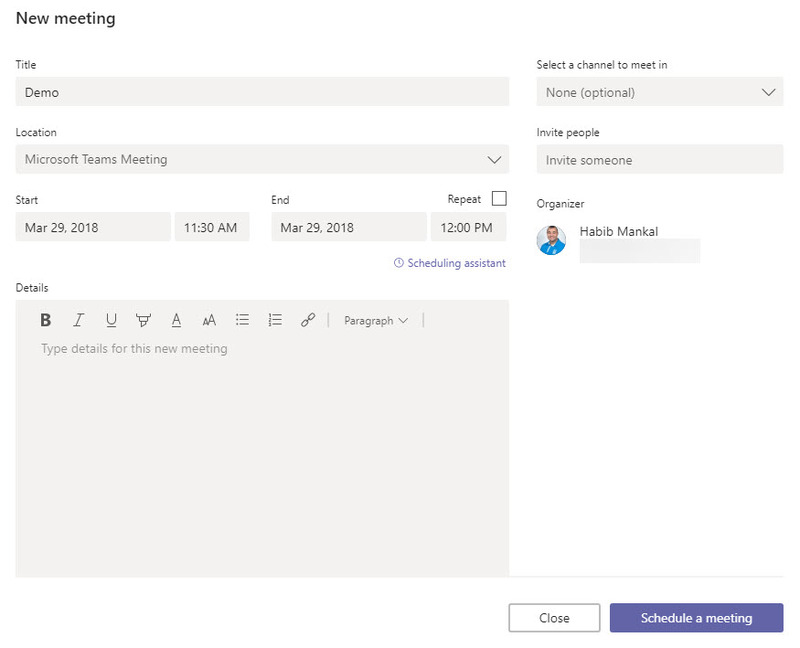 Microsoft Teams focuses on Team collaboration and is pushing the limit on Intelligent Meetings, utilizing the Cognitive Services of Azure to bring in the meeting details before, during and after to have a successful meeting. 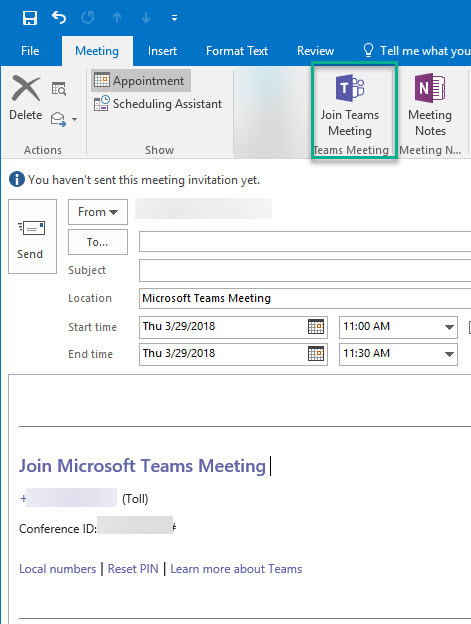 I wanted to show the differences in setting up a meeting between ad-hoc/scheduling a meeting in Teams and Skype for Business. 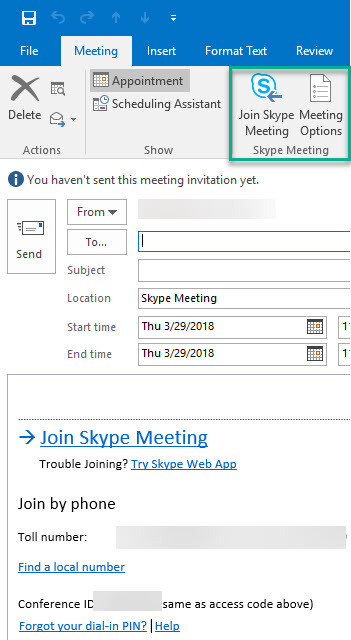 Once the meeting invitation populates, it generates the meeting URL from the conferencing service based on your Skype for Business conference policy. If users have to wait in the lobby and which users don’t. 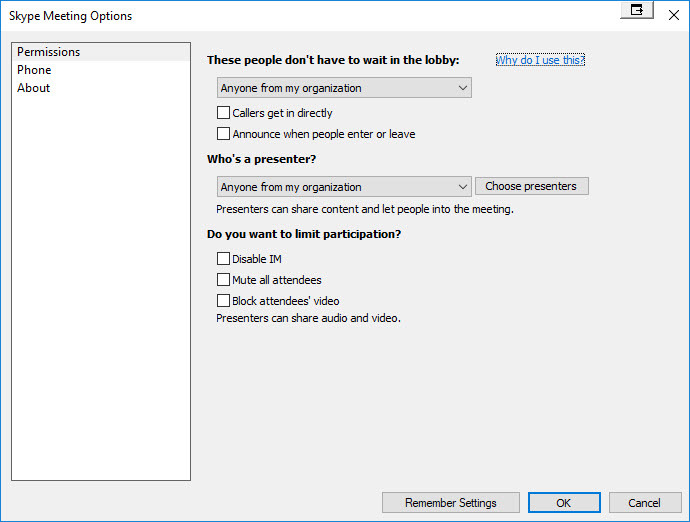 Who is assigned as a presenter. 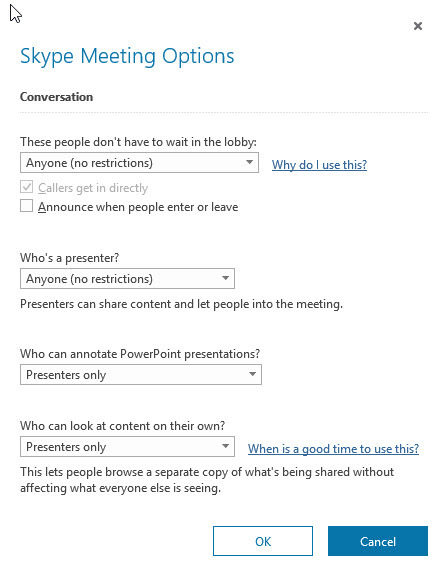 To create a meeting in Teams you can do it in 2 different places, the Teams meetings can only be scheduled. 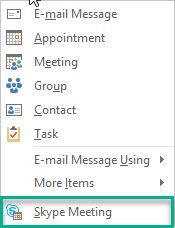 Currently there aren’t any options to create an Ad-hoc meeting. 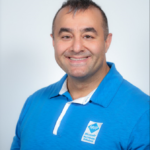 Microsoft Team is changing and very agile in it’s development cycle, the Teams Roadmap includes Outlook meeting updates from other platforms and conferencing policies. 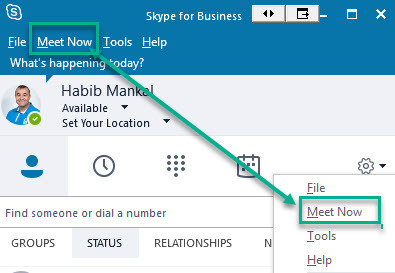 I am hopeful that we will see the meetings feature parity between Skype and Teams meetings.